Layer with Shimmering Skin Perfector® Liquid Highlighter underneath to give your Lava Gold highlight an ultra-high shine finish. 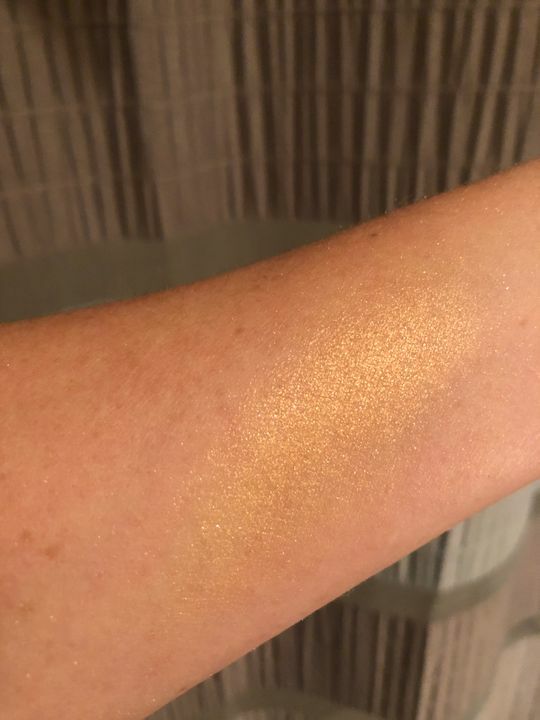 Love this sunlight gold highlight! Absolutely beautiful on even fair skin tones. carla g. Reviewed by carla g.
It is so pretty and shimmery especially on olive tone and darker skin tones.